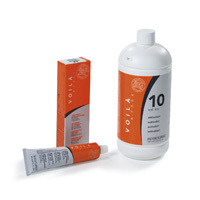 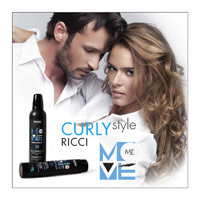 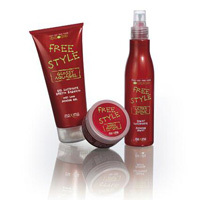 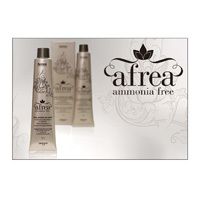 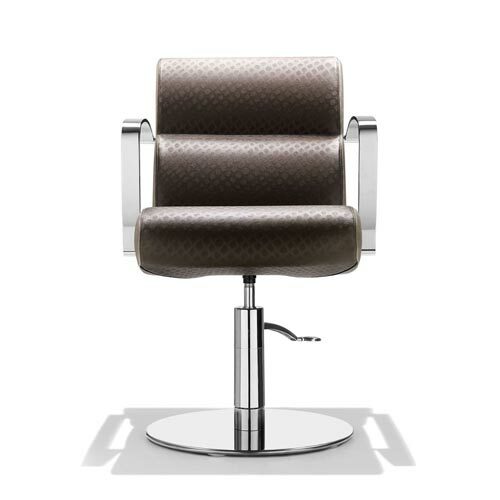 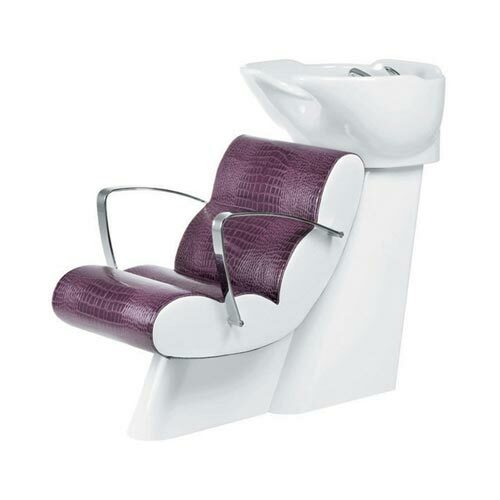 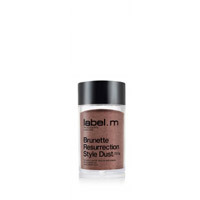 Model, defines and supports strong and durable so any kind of hairstyle. 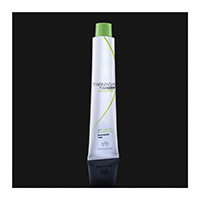 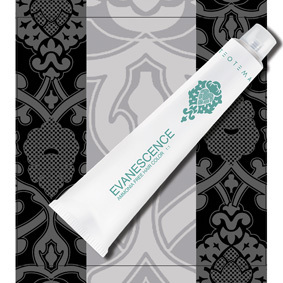 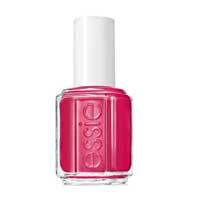 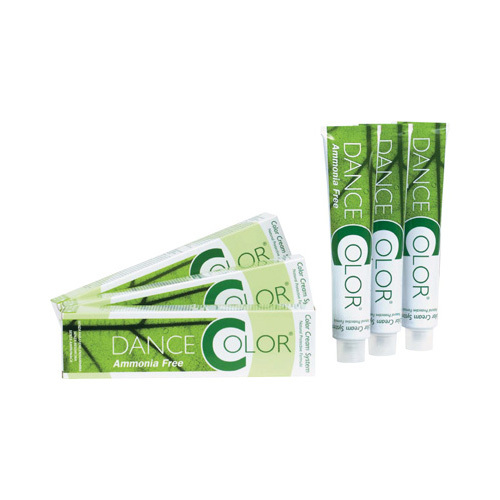 It gives body and shine without leaving a residue. 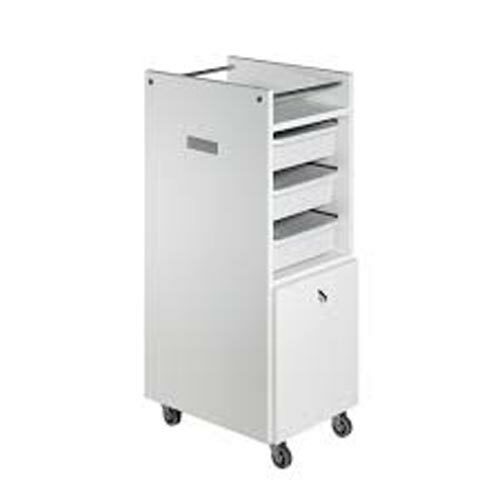 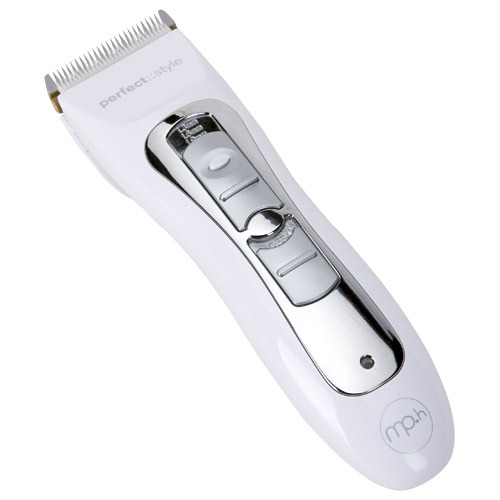 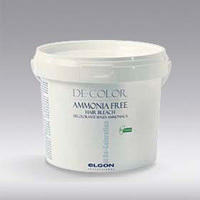 Milk smoothing, moisturizing and anti-static. 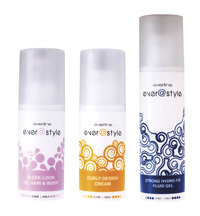 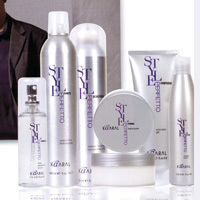 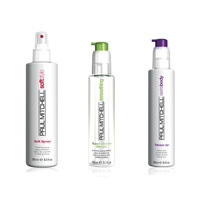 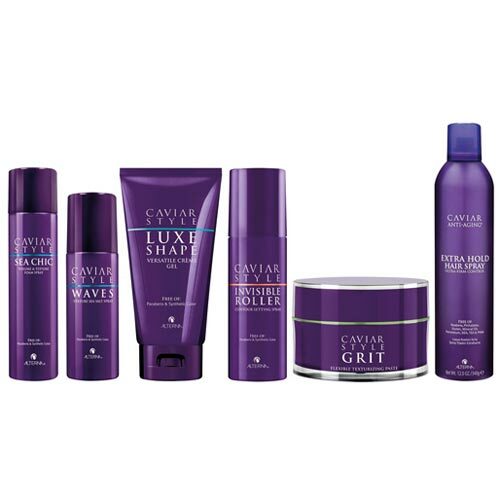 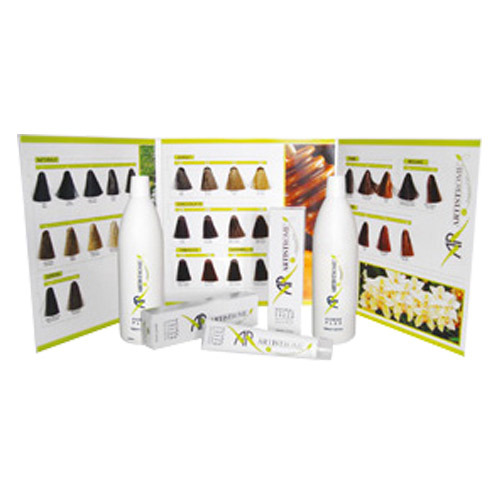 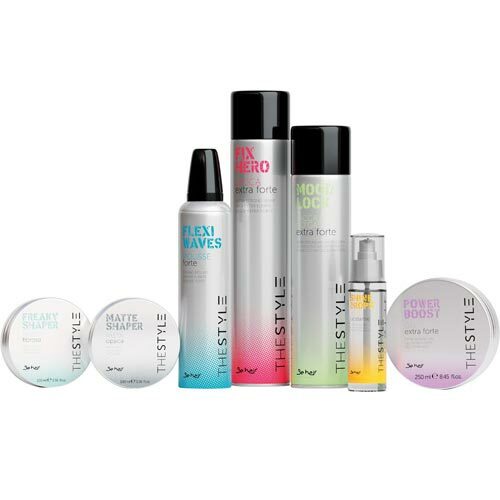 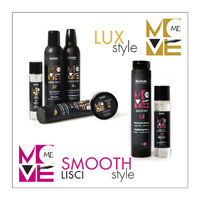 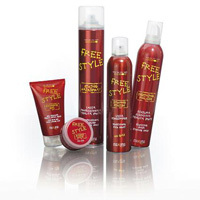 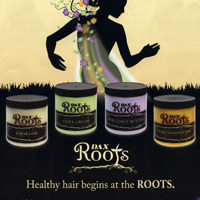 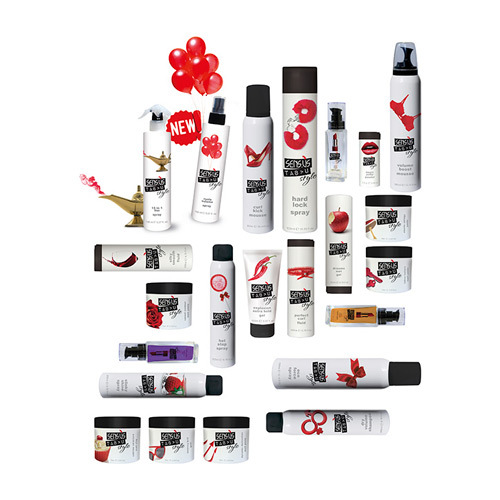 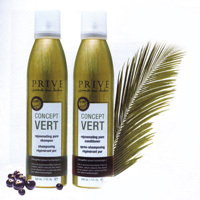 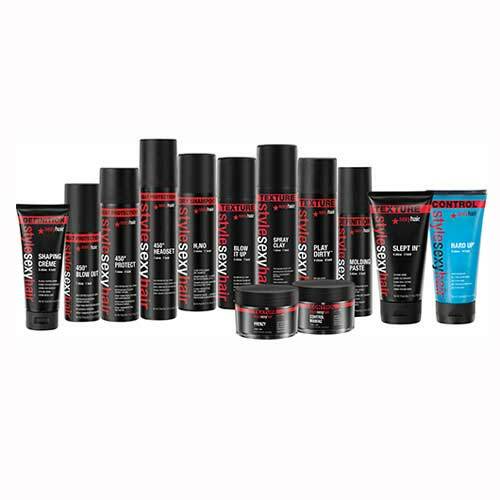 A complete line styling for all hair types. 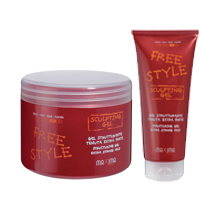 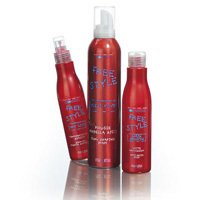 Spay texturing that offers foam volume to loose hairs, making them chis and casual. 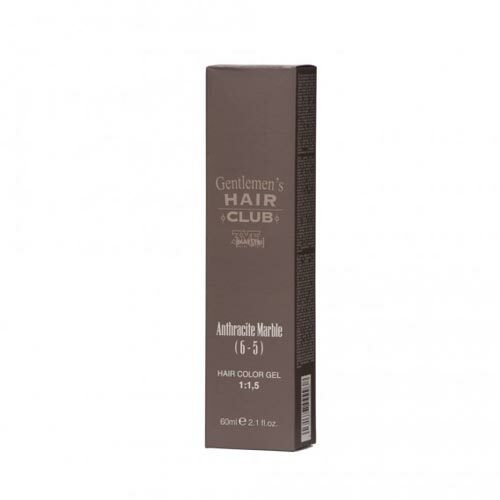 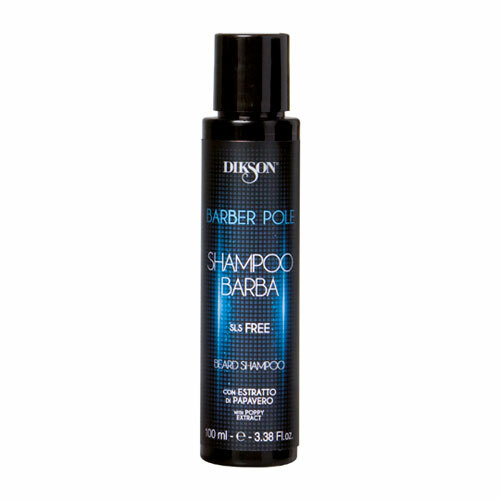 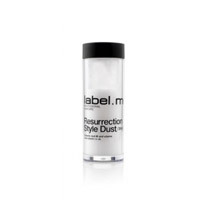 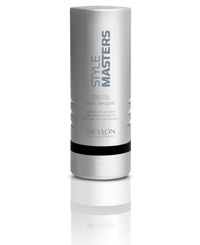 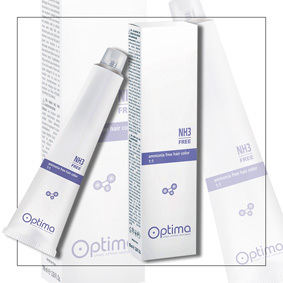 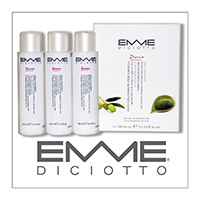 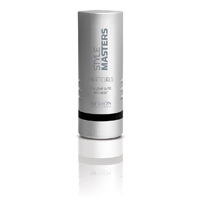 A spray impalpable, that gives shine to hair and is well suited to all hair types. 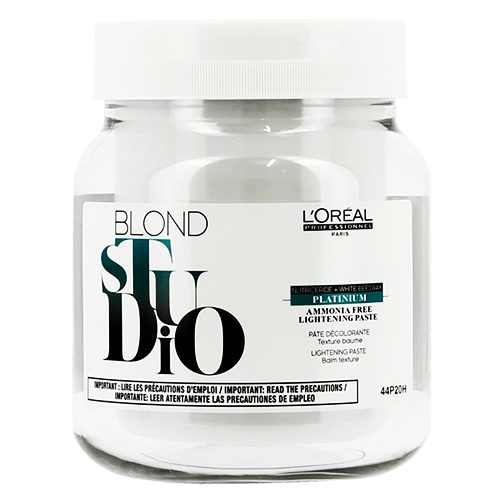 The "Toolbox" ideal for creating endless look, by holding a lighter to the strongest, with a matte finish to that extra bright.